This book gives an account of Martha Connolly’s life in the present circa. 1965 in a residential home where she recounts her poverty stricken days 30 years ago in a court in Liverpool. Martha has found herself in residential care after having fallen at home and broken her hip. The residential home she finds herself in is run by a malevolent matron who prefers patients drugged and undemanding. Martha, who is clear of mind befriends care aide Angie who listens to her compelling story. The struggle to feed a large family at a time when unemployment was rife is eloquently described in this book. Martha’s story kept me turning the pages and I got very drawn into finding out what became of her family and friends. Not an easy book to read but one that does champion the human spirit. 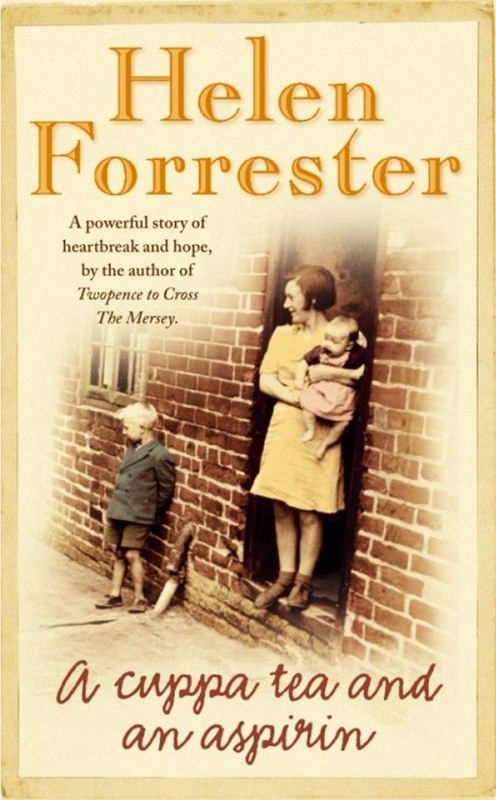 I have not read Helen Forrester’s books before this is my first, I wish there was more of a plot though, as the book gave exceptional account of Martha’s life but lacked direction and detail in the dynamic of the story. The narrative did flow well and the characters are easy to visualise. This book is a historical read of great depth and definitely kept me turning the pages.